Passing through the pleasingly named town of Gort on my way to the Burren recently, I popped in to a second-hand bookshop and picked up a couple of Brian Moore books I hadn’t read: Catholics and The Doctor’s Wife. Everything I’ve read by Moore has been time well spent, yet most people I ask have not read him, and many have not heard of him. 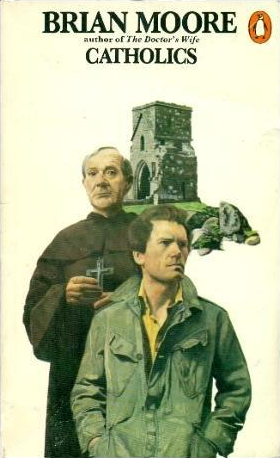 Catholics (1972) is more novella than novel, around 80 pages long in my Penguin paperback edition. Work won’t allow a single-sitting read today, so I’m taking bites from it on my breaks. The title is straightforwardly descriptive: a young American priest is sent from Rome to a remote island off the west coast of Ireland, where old and new Catholicism square up against each another. I’ve a few new posts up at Macmillan Dictionary Blog. Links and excerpts follow. Some new entries, such as API, BYOD, and QR code, explicitly reflect the significant role of technology in altering the lexical and cultural landscape. With the spread of wi-fi, the online–offline divide has become increasingly blurred, so it’s no surprise that some internet-born abbreviations have become more word-like as they’ve spread beyond jargon and slang. ROFL all you like, but people have begun to rofle. Read on to witness more newcomers to the acronym scene, new definitions for old-timers, and my first (and surely last) use of YOLO. 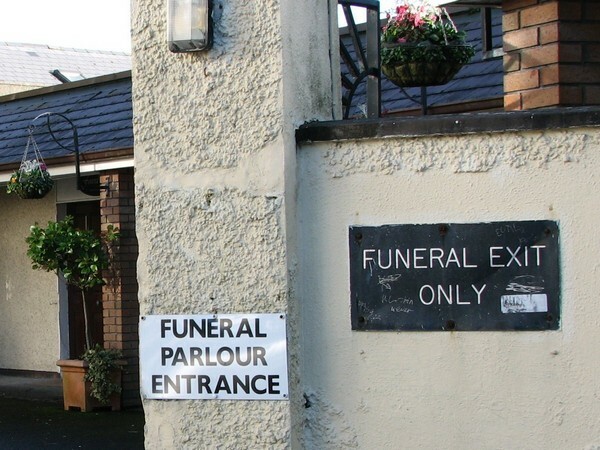 Part of the trouble is the order of events. The phrase makes more sense when recast as eat your cake and have it too, since this is more self-evidently impossible. Indeed, it’s how the phrase was first constructed. 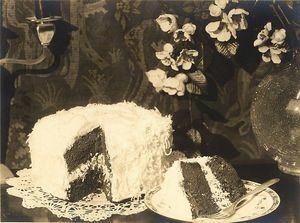 The later sequence of having your cake and eating it arose in the mid-18th century, and appears to have overtaken the original in the early 20th. There are other problems with the phrase too, such as the obvious question of why anyone would want to hold onto cake in the first place: unlike the proverbial miser’s gold, it doesn’t keep. You can share the puzzlement here – and the cake, if there’s any left. The modern term programming language accidentally plays on the word’s etymology. Program comes from Late Latin programma ‘proclamation’, from a combination of pro- ‘forth’ + graphein ‘to write’ (the same root we find in telegram and anagram). Curiously, program is how the word entered English in the 17th century, and was used especially by Scottish writers. Read the rest at Macmillan Dictionary Blog, or delve into my archives for more.